A live video image of our Lord! This beautiful ministry is provided by Savior.org. 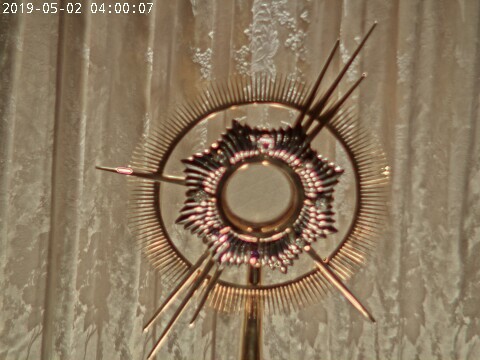 Whenever I want to give thanks or to pray to God in times of difficulty I remember to see Him here in Adoration. Of Course it could never replace in-person Adoration, but it is still a wonderful thing in my view.